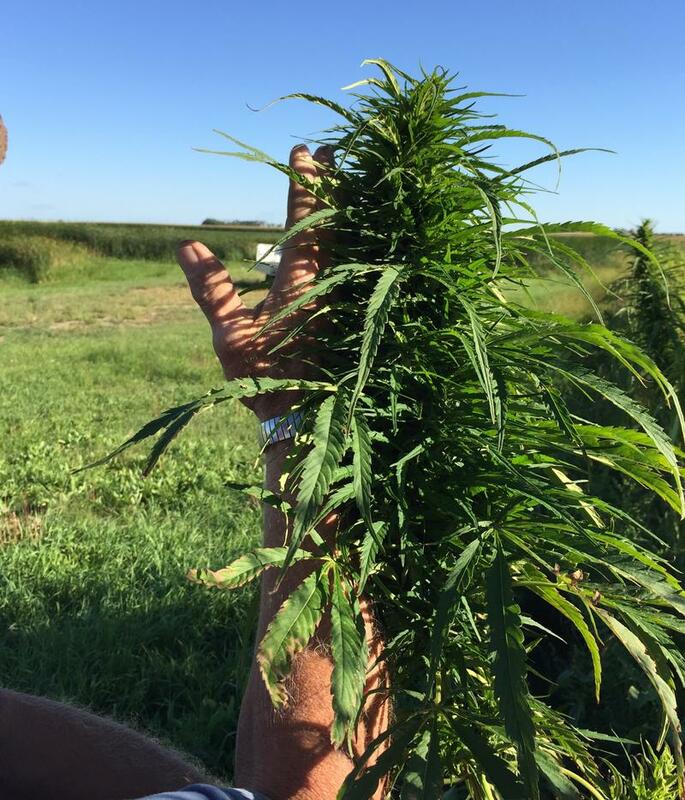 Some South Dakota farmers are watching closely as North Dakota brings in its second industrial hemp crop. 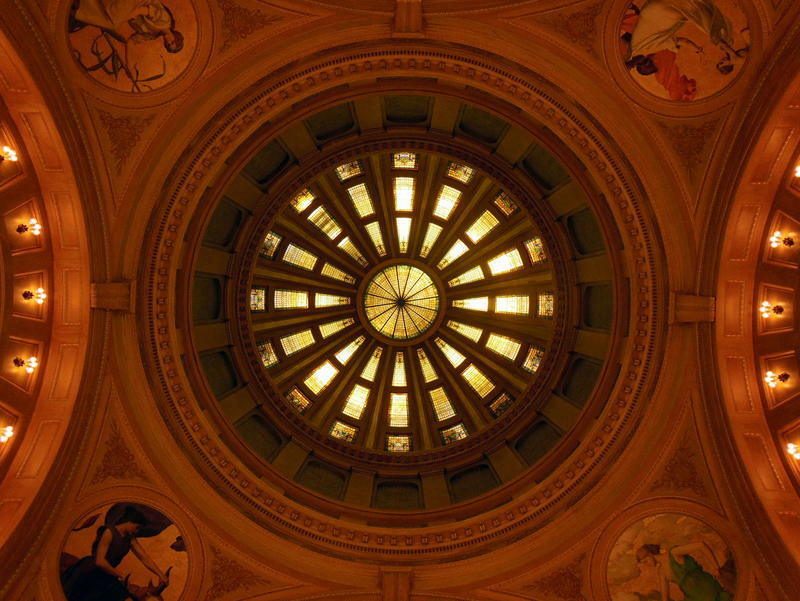 It’s a pilot program that South Dakota lawmakers have eyed in the past. There was even a bill to create a hemp pilot program that stalled in the statehouse last year. When the Ag economy started to dip a few years ago, Jamie Edwards and his father started looking for a different crop to toss into their rotation. 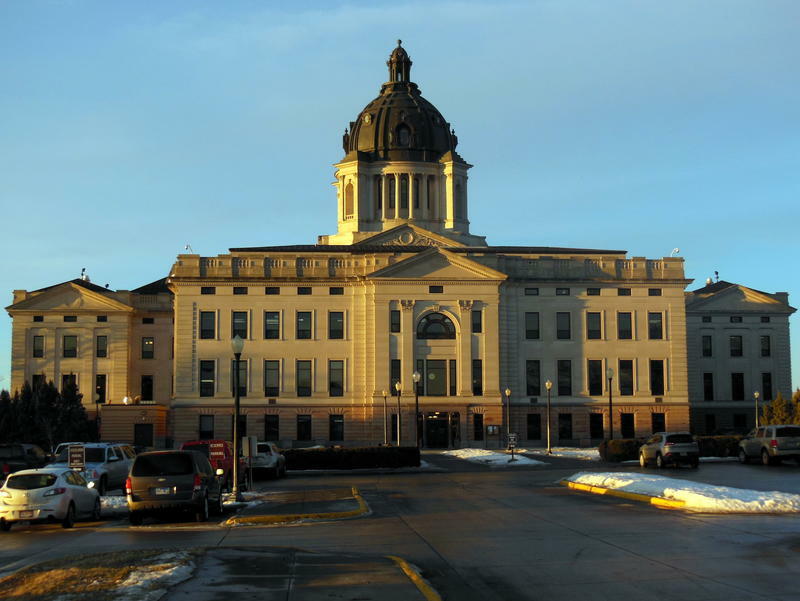 House Bill 1204, an act to authorize the growth and sale of industrialized hemp in South Dakota, passed the Agriculture and Natural Resources Committee by a vote of nine to two on Feb. 16. It now moves to the House floor. Oglala Lakota hemp farmer Alex White Plume says he wants to harvest the wild hemp seeds growing on his land and plant a new crop next year. In the late 1990’s the Oglala Sioux Tribe legalized industrial hemp, but when White Plume tried to grow it, federal agents seized his crop. 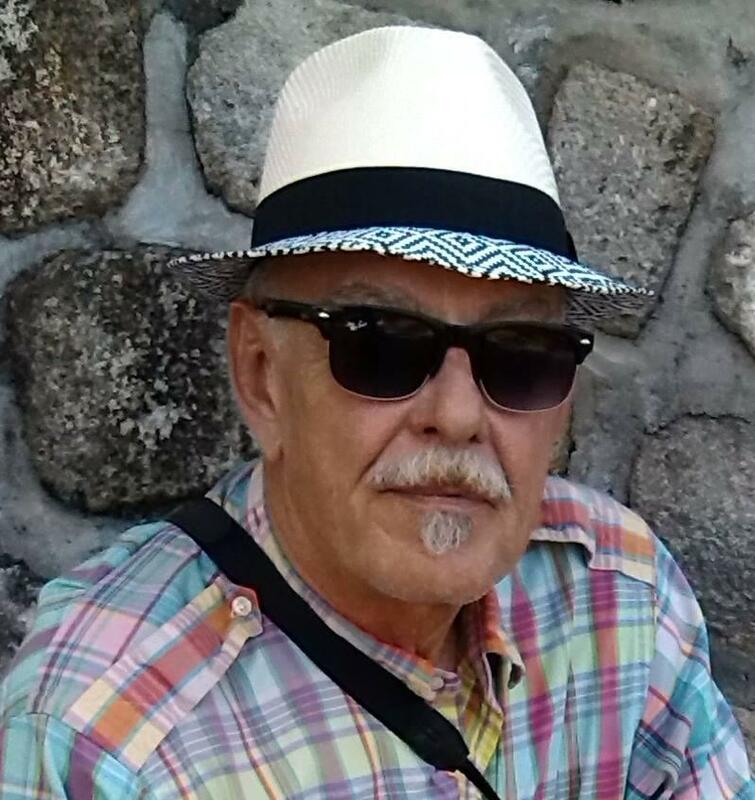 White Plume has been under a federal injunction prohibiting him from growing the crop, but that injunction was recently lifted. 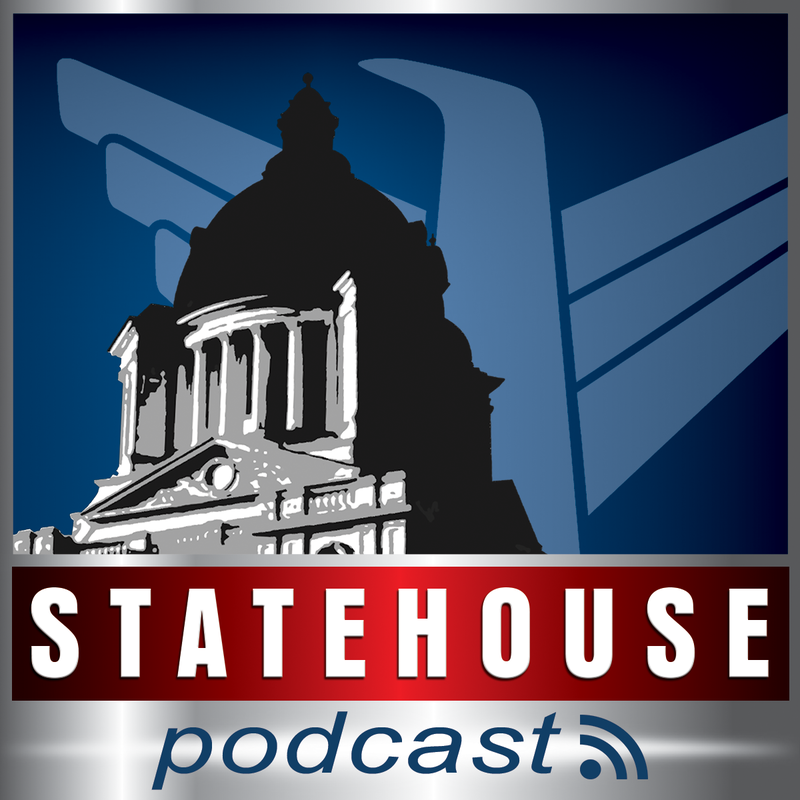 The Statehouse Podcast for February 4th, 2016 includes coverage of legislation on industrial hemp, and medical marijuana along with a bill allowing lawmakers to carry a concealed handgun in the capitol. The podcast also includes coverage of a bill requiring mandatory meningitis vaccination for middle school students and a bill dealing with science curriculum requirements - plus other legislation. The Statehouse Podcast for February 2nd, 2016 includes stories on legislation dealing with hemp growing, abortion facility inspections, fetal body parts, and gates on fences over streams to allow kayakers and canoes through. 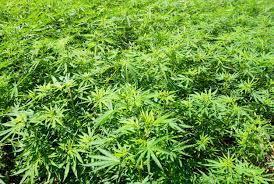 Members of a state House committee voted in favor of a bill allowing the production and sale of industrial hemp. Farmers have to go through a permitting process before growing the crop. 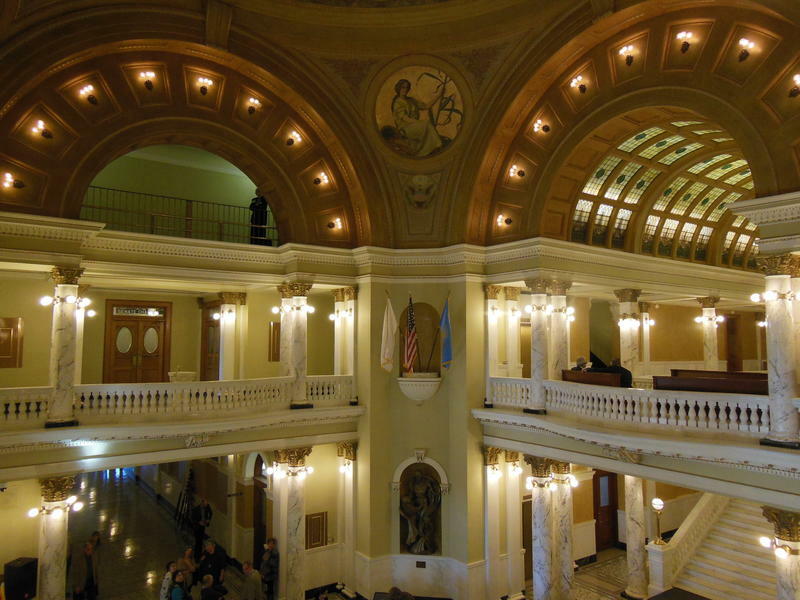 South Dakota voters may have another chance to approve or turn down medical marijuana. Proponents of a ballot initiative to legalize marijuana for medical use turned in roughly 16-thousand signatures to the Secretary of State’s office. About 13-thousand are needed to put the issue before voters. State officials are now working to verify the petitions. A group is now working to make booze and tobacco illegal in South Dakota. Two separate petitions are circulating to add the criminalization of alcohol and tobacco to the 2016 ballot. Another petition would ask voters to decriminalize marijuana. 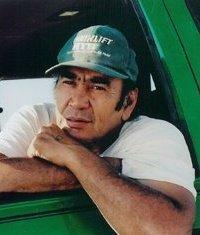 A Lakota farmer is fighting for the right to plant a new crop of industrial hemp on Pine Ridge. Alex White Plume began growing hemp in the late 1990’s after the Oglala Sioux Tribe legalized the crop for industrial use. But drug enforcement agents soon seized the White Plume crop. He spent several years fighting in federal court and is under an injunction restricting his ability to plant again, despite new provisions in the Farm Bill that open the door for the crop.